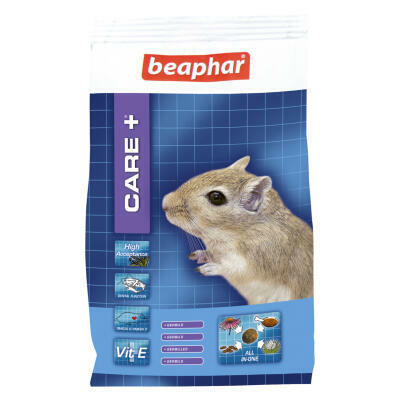 Beaphar Care+ Hamster Food is a well balanced, highly palatable super premium food that is specially formulated to keep your hamster in optimum health. 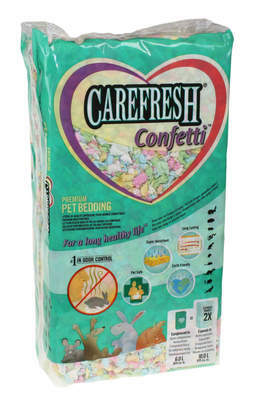 Developed in collaboration with veterinary surgeons, dietitians and other leading hamster experts it contains Omega 3 and Omega 6 fatty acids, along with many other vitamins and minerals to keep a healthy balance within your pet's body. 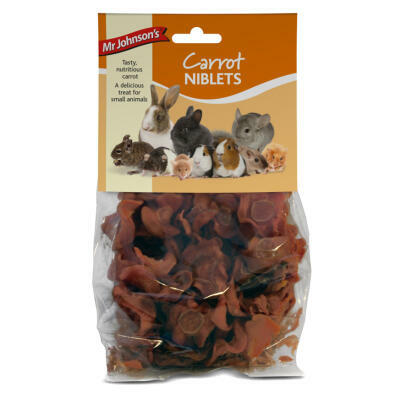 The high quality proteins and Omega 3 and 6 fatty acids help to ensure that an animal will have a healthy and long life without experiencing the diseases caused by nutritional deficiencies. The foods also contain prebiotics and Yucca extracts with minerals that improve absorption and supply to the body. 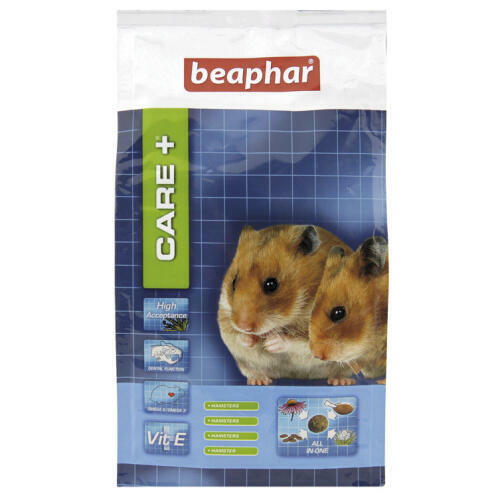 Every pellet of Beaphar Care+ Hamster Food has the same composition to prevent selective feeding and is hardened to support the natural wearing of the teeth. This means your hamster will no longer be able to pick out their favorite bits of food while leaving the rest uneaten, leading to an unbalanced diet! 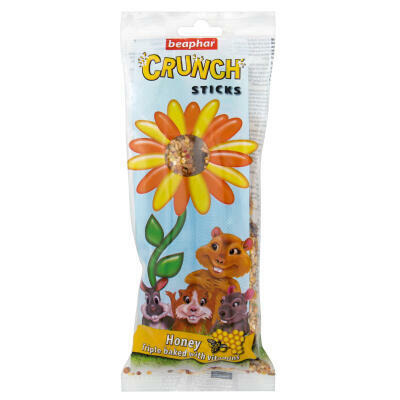 Composition: Cereals, derivatives of vegetable origin, seeds, vegetable protein extracts, meat and animal derivatives, minerals, Yucca Schidigera, algae (Spirulina 0.01%). 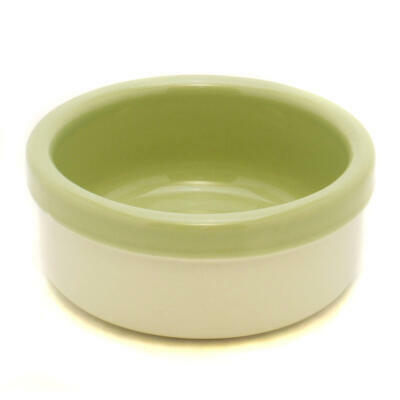 Stoneware Ceramic Two-Tone Bowl 3.5"